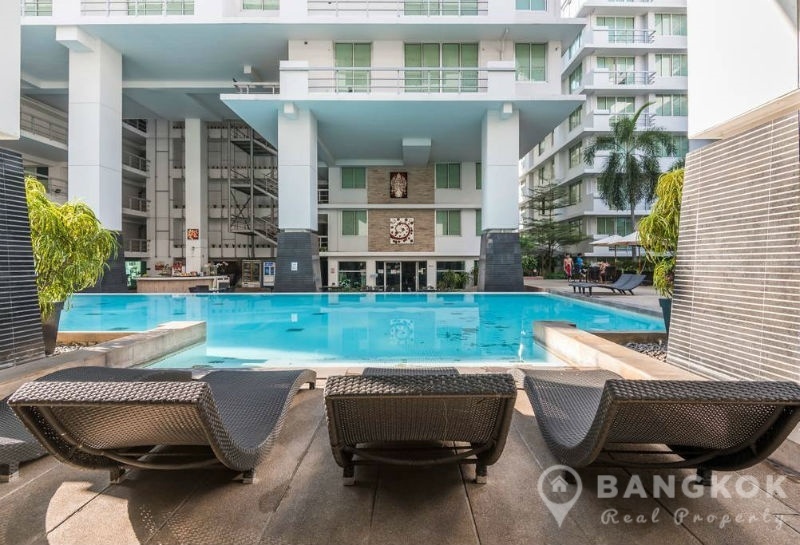 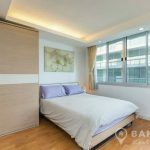 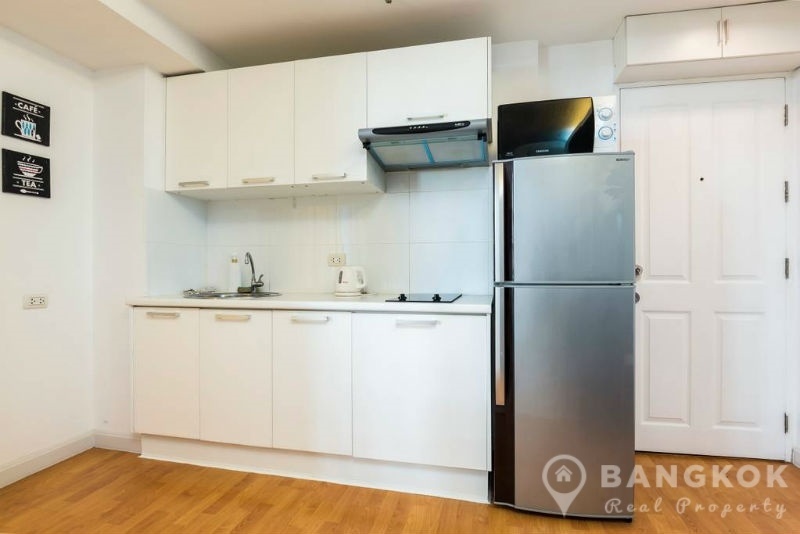 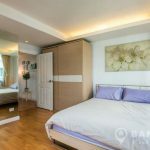 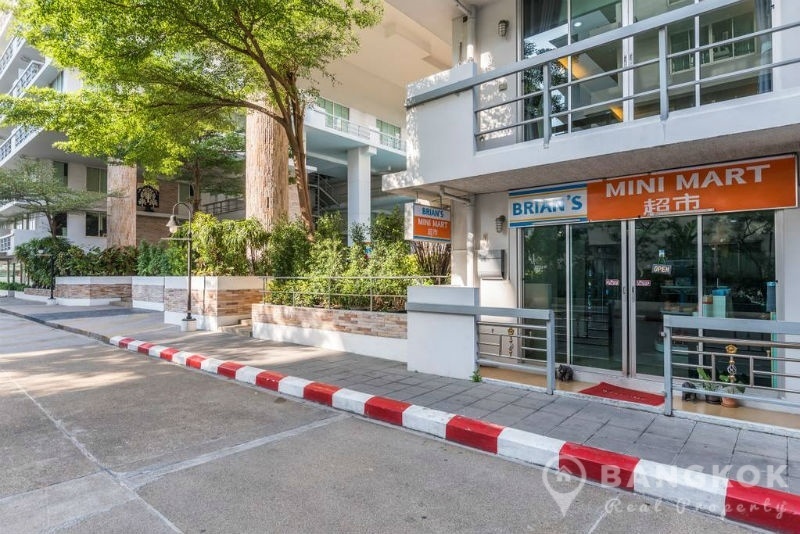 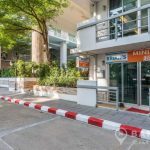 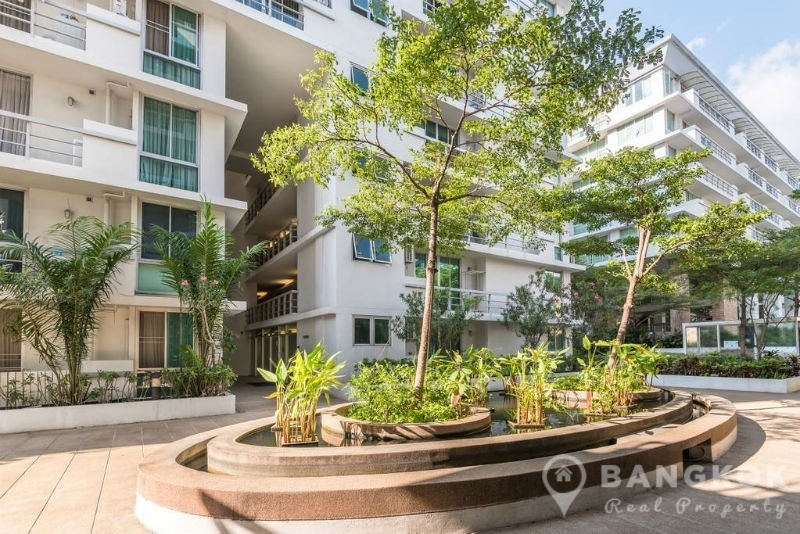 An superb, spacious, 1 bed “investment property” is now available for sale at The Waterford Sukhumvit 50, superbly located just off Sukhumvit 50 and within easy reach of On Nut BTS and Tesco Lotus. 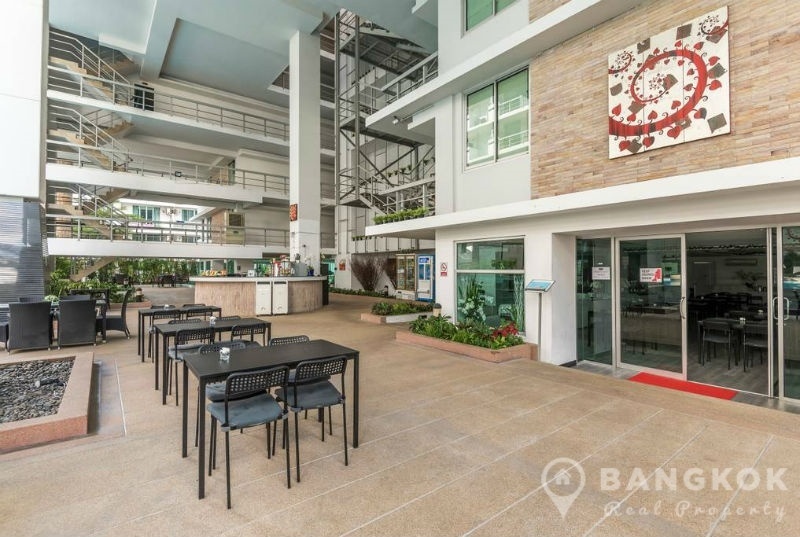 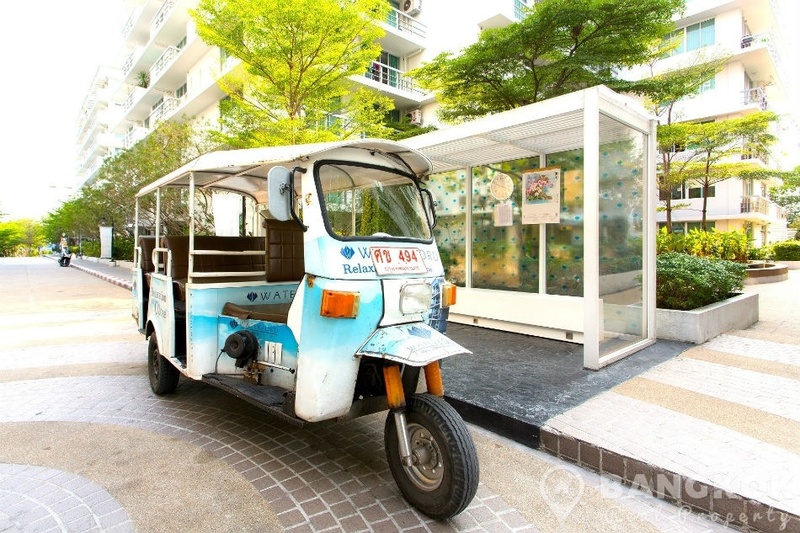 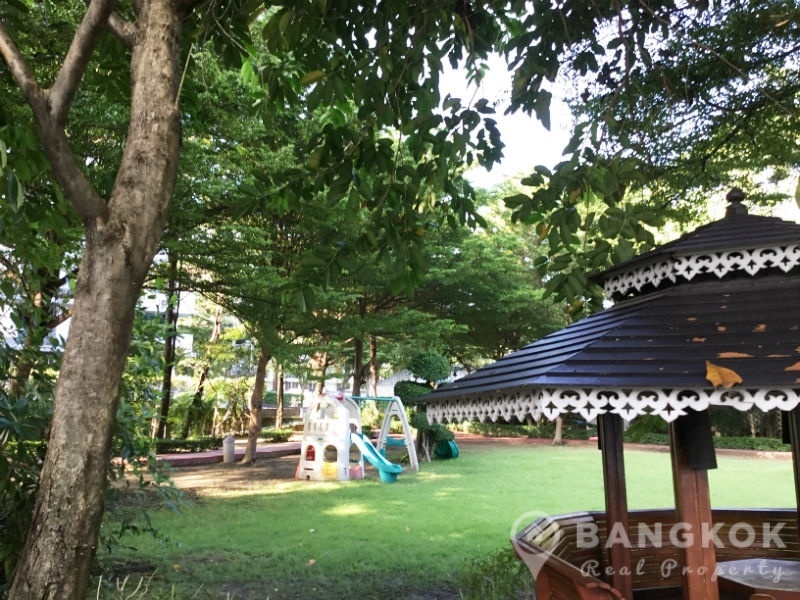 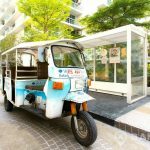 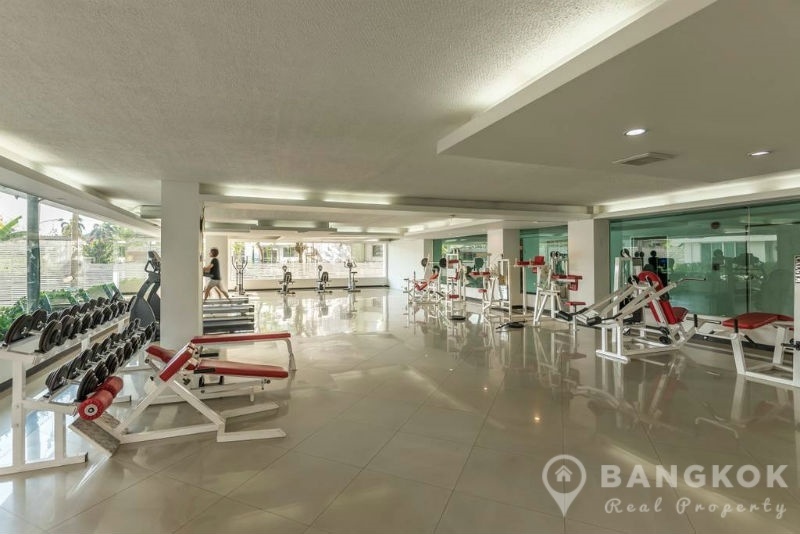 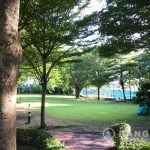 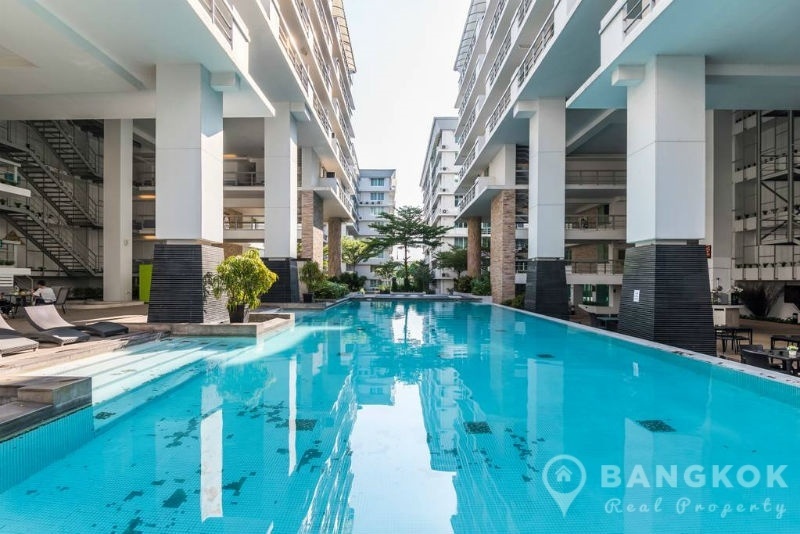 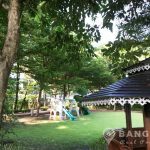 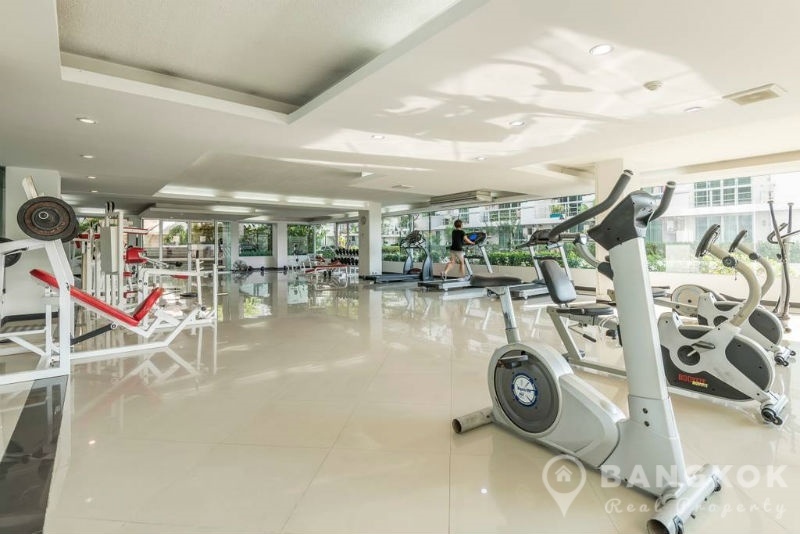 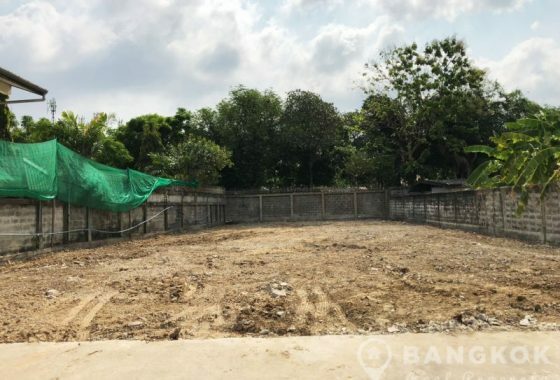 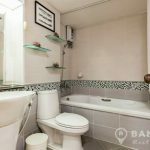 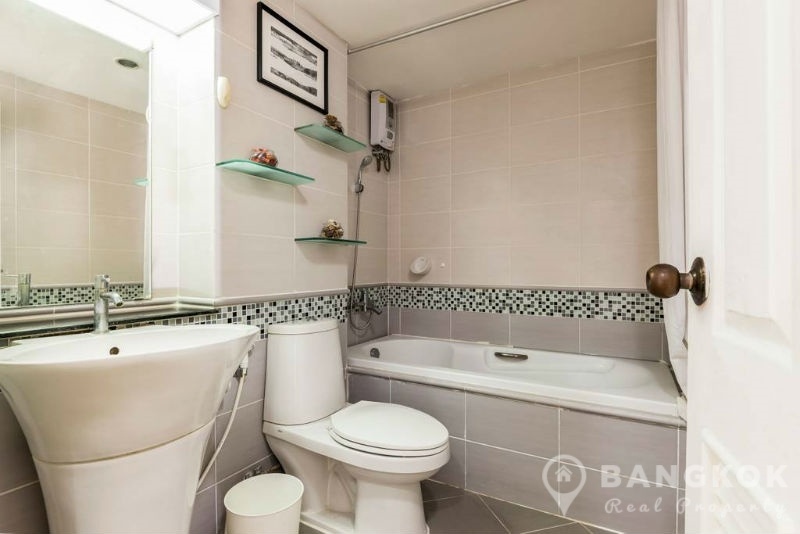 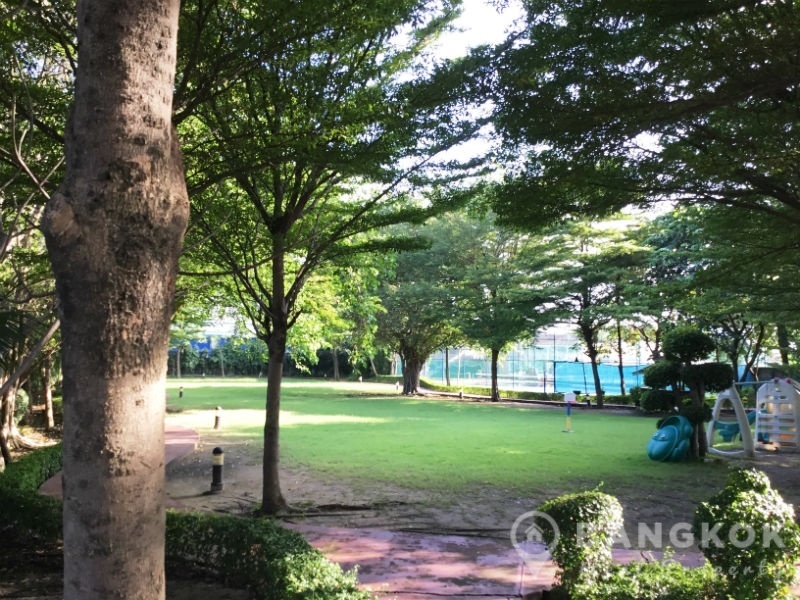 This popular low rise development offers residents easy access to including Tesco Lotus, Big C, Tops market, Century The Movie Plaza Sukhumvit , many schools including Bangkok Prep International School and Bangkok University. 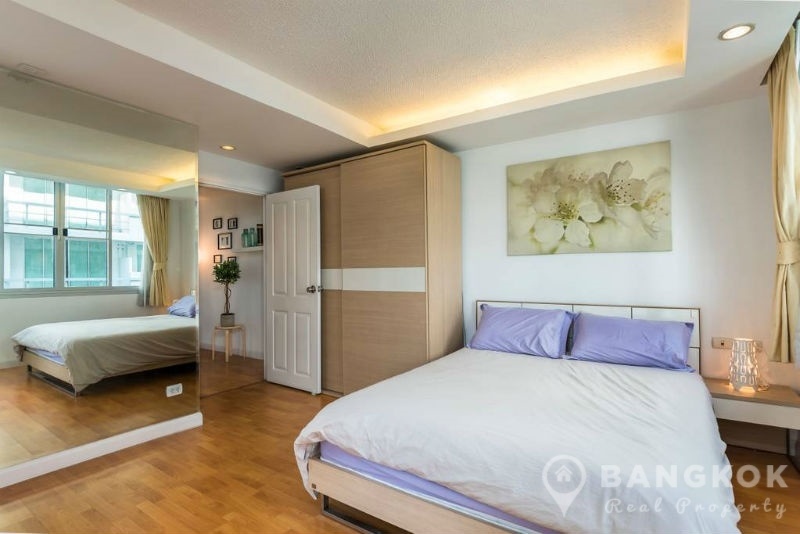 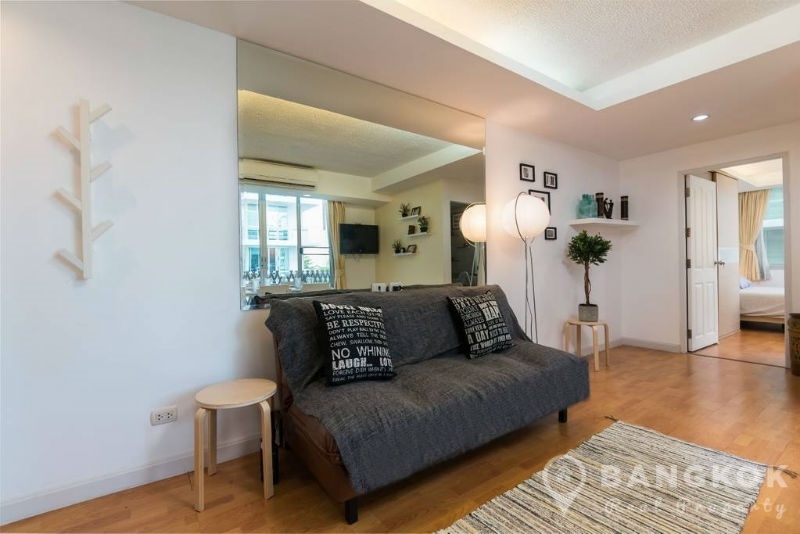 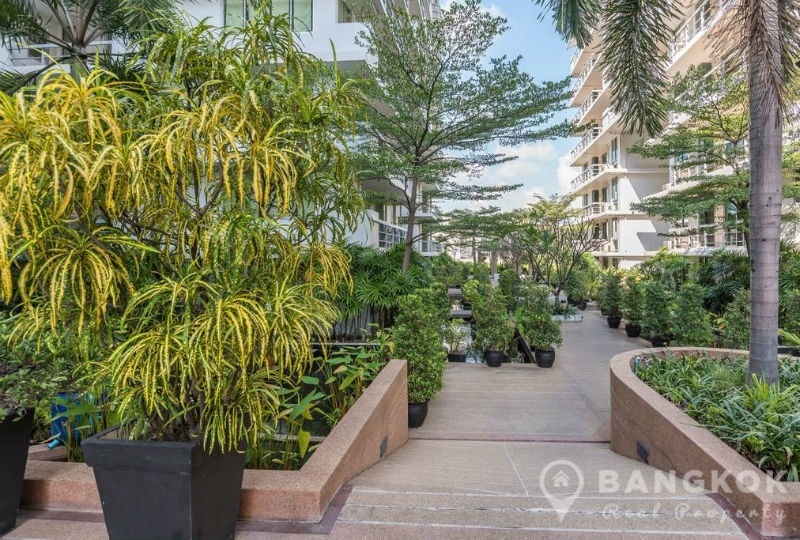 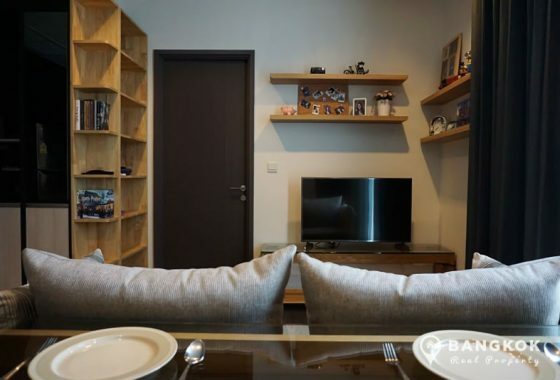 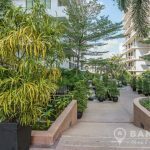 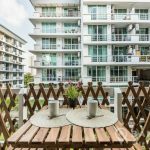 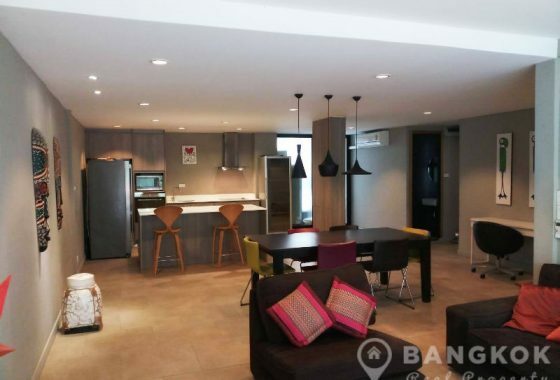 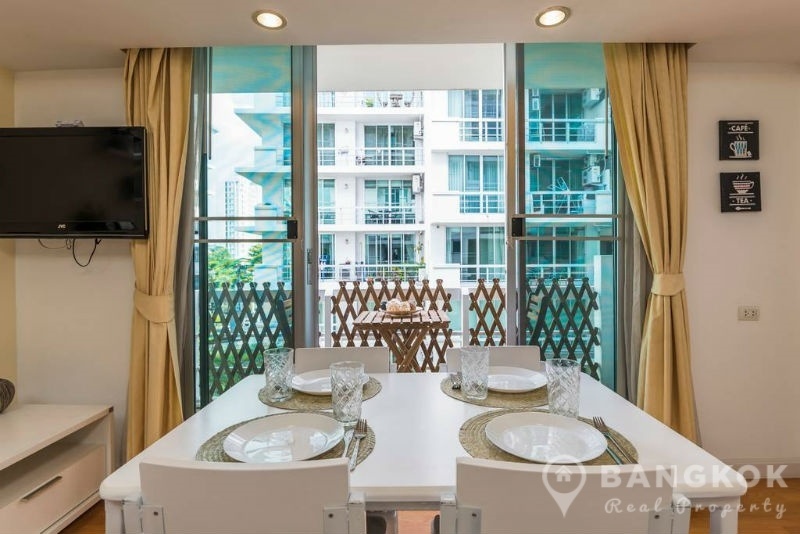 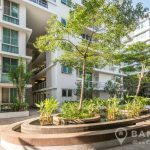 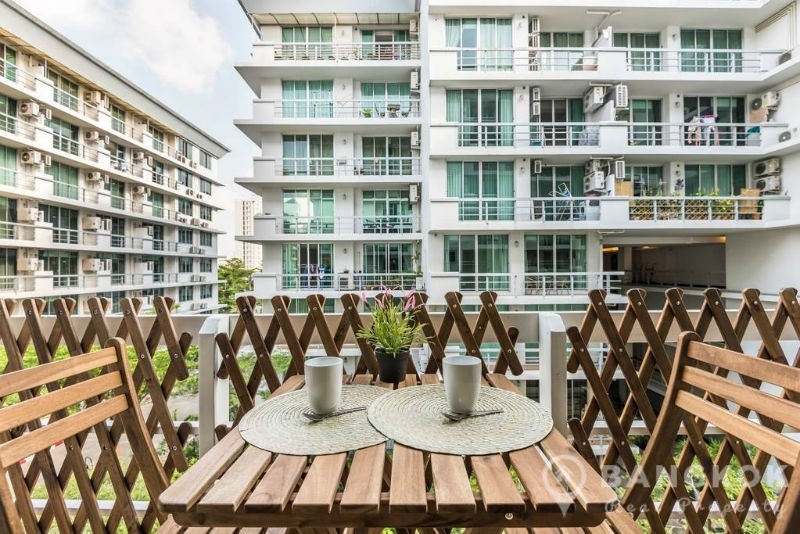 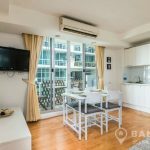 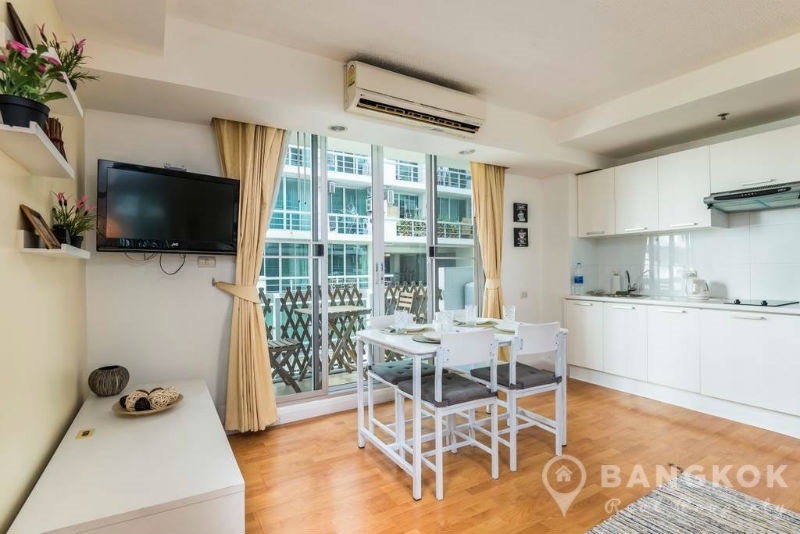 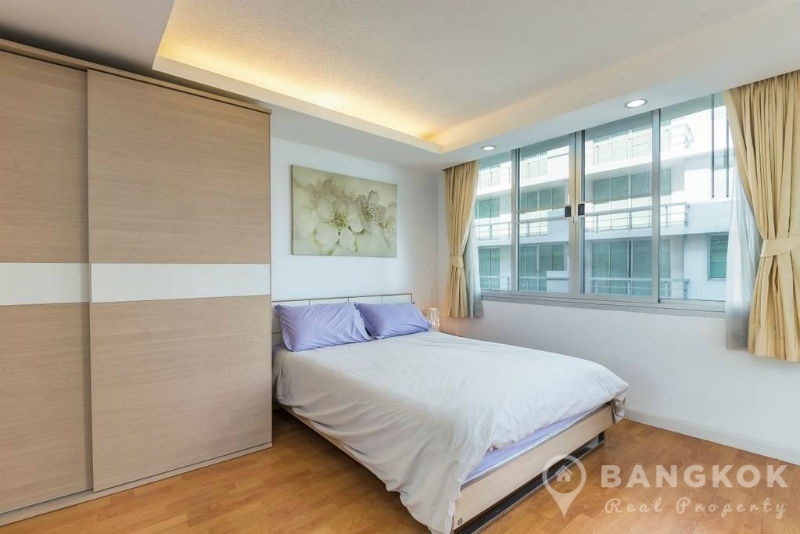 Situated on a mid floor of The Waterford Sukhumvit 50 this modern, spacious condo has 1 double bedroom, 1 modern bathroom and 50 sq.m of living space with a balcony over looking the courtyard. 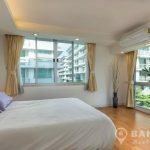 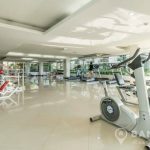 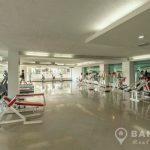 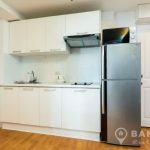 The unit is fully furnished and is being sold with its current tenant paying ฿18,000 THB per month until May 2019. 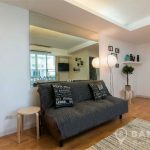 The unit has an open-plan livingroom – kitchen, with gallery style kitchen units, built in electric hob & extractor fan, fridge-freezer and washing machine (plumbed on the balcony) . 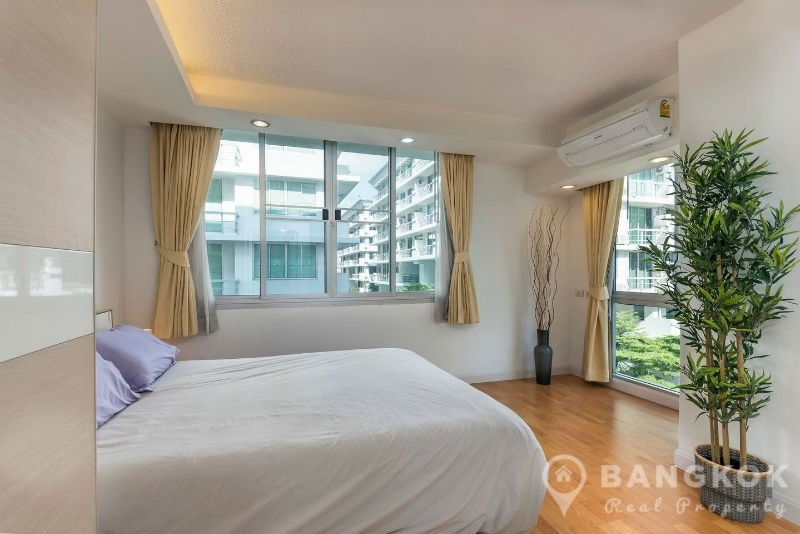 The large bedroom has picture windows, good wardrobe space and there is a bathroom with bathtub and power shower. 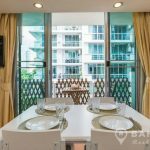 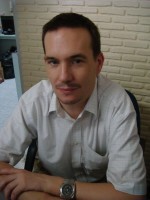 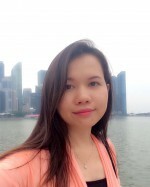 CAM (Common area fee) is ฿21,649 THB Per annum.